2018 was a whirlwind year for East Midlands creative design agency, Threeguru, with 2019 showing no signs of slowing. As Threeguru storm full force into 2019, It only seems fitting to reflect on the year previous, that has provided a launch pad for new and repeat business into the New Year. 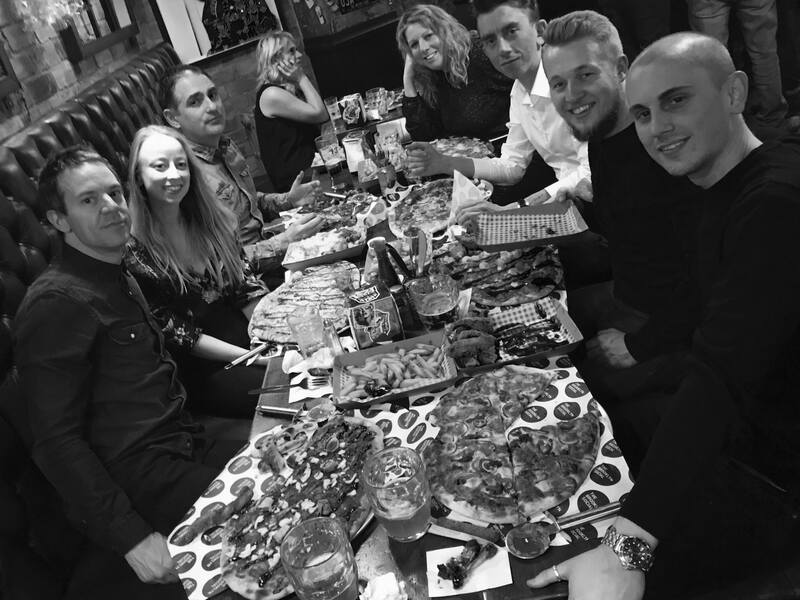 The past 13 months has been fantastic for the team, with great projects, exciting new business, dynamic charity events and an extra two guru’s joining the team. October saw the web development team grow, with Matt, a Coventry Football Club mad experienced developer, and Adrian, a University of Derby 2018 graduate. 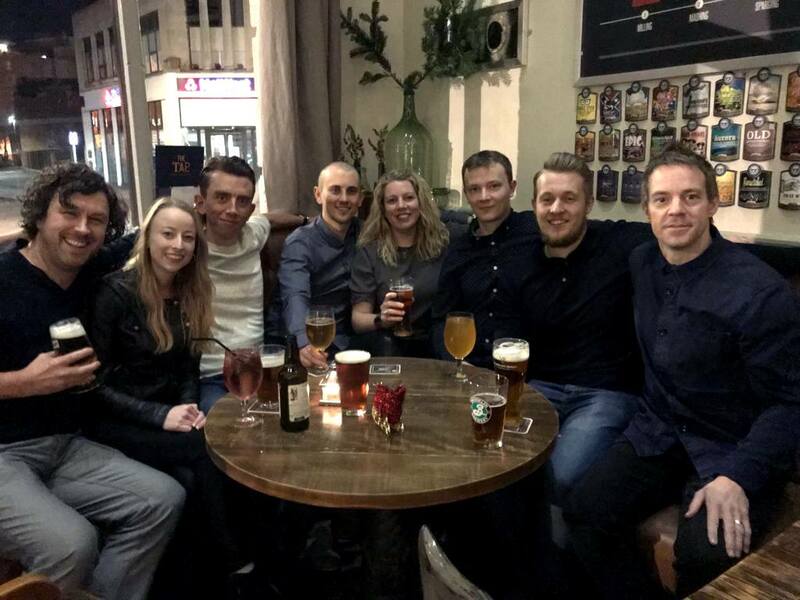 A month previous to the two recruits, the East Midlands creative design agency undertook their biggest challenge yet, The Yorkshire Three Peaks, following on from the YMCA Sleep Easy 2018 earlier in March. These charity events gave the guru’s immense pride, raising nearly £3000 for local charities; When You Wish Upon a Star and YMCA Derbyshire. Key notable projects through the year include the Derby College summer recruitment campaign, Table Tennis England’s National Championship campaign origination, and exhibition stand designs and literature for Farnborough International Air Show 2018. To top the year, Threeguru became multi award winners including; winning the Best Marketing Strategists at the Midlands Enterprise Awards, and taking home Shell’s 2018 Maritime Partners in Safety Award for their marketing strategy in creating LifeSavers, in conjunction with Lloyds Register. 2018 had led to a very exciting path for the East Midlands creative design agency, with 2019 starting with a bang; working with fantastic clients, current and new. Threeguru look forward to another year of continued growth and exciting opportunities.